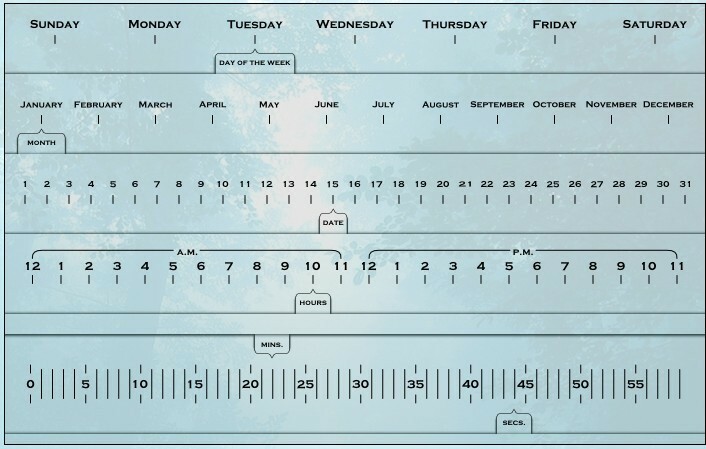 Download Free jQuery Date & Time Picker, Counter, Countdown Timer, Clock & Calendar and other Date & Time related plugins at jQueryScript.Net. Page 21 . A simple jQuery plugin for creating a countdown timer using CSS animations in the style of Pie Chart. County is a simple and easy-to-use jQuery Countdown plugin that enables you to add a countdown timer widget with Animation and Reflection Effects to your webpage. A jQuery Plugin for creating creative transpearant Slider clock with CSS sprites. A jQuery Plugin for creating animated Digital Clock with date and time. It is simple and easy to use. jDigiClock is a jQuery Plugin for creating a awesome Weather and Clock widgetin spired from HTC Hero Clock. 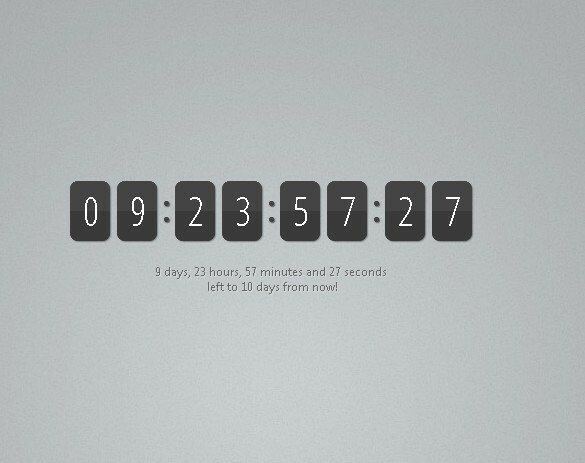 A jQuery Countdown Timer Plugin that make it easy to create a coming soon page with a cool Countdown Timer. 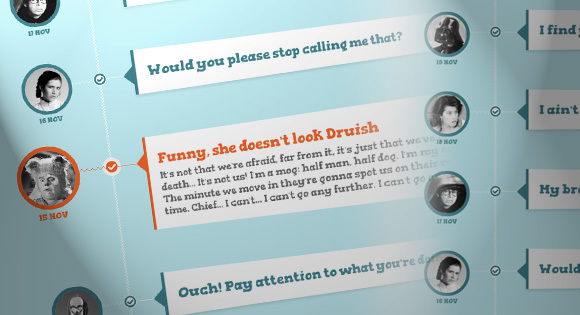 A CSS-only Facebook-Like timeline with a 3D effect.The idea is to expand a content area when the associated radio input is selected. 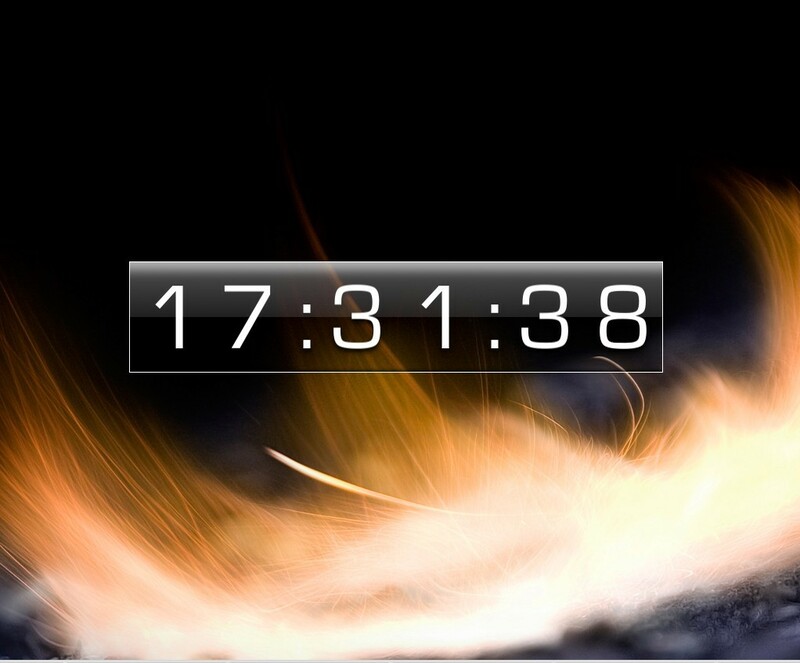 Cool Countdown Timer is a jQuery plugin with beautiful effect, which can be used as a countdown timer for your website. 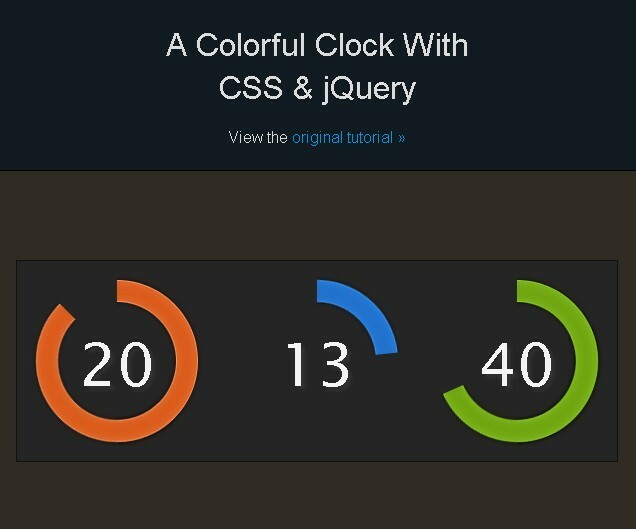 tzineClock is a A Colorful Clock With CSS & jQuery that displays current time with a colorful circular countdown bar.